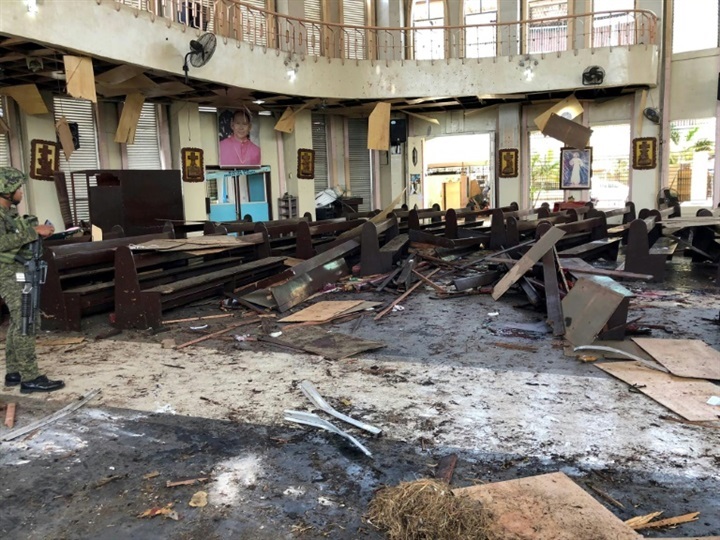 The Islamic State (IS) group has claimed responsibility for the January 27th church bombings on a southern island in the Philippines that left dozens of people dead and injured. In a post in the Islamic State's Amaq news agency, what is known as the East Asia Province, an IS affiliate, took responsibility for the attack. The bombings left a bitter taste in the mouths of ordinary Philippine citizens who were hopeful that a recent agreement between the central government and Muslims in the southern Philippines for establishing an autonomous region in the island of Mindanao and the smaller surrounding islands would end violence in the southern part of the Asian country. Jolo region is located in one of the islands that would have joined the autonomous region. It is a stronghold of Abu Sayyaf, a radical homegrown group that swore allegiance to IS a few years ago. 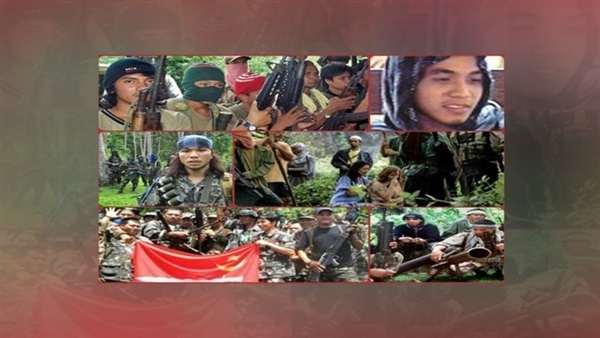 This is a militant group that broke ranks with the Moro Liberation Front in 1991. It struggles to establish an Islamic state western Mindanao which has a majority Muslim population. Successive governments in the Philippines came short of disbanding the group. Abu Sayyaf is the title of the founder of the group, Abdurajak Abubakar Janjalani, a Muslim from Basilan Island in the southern Philippines. Janjalani studied in the Middle East with the support of a fundamentalist organization called the Islamic Tabligh. Janjalani became radicalized after traveling in Saudi Arabia, Libya, and other Muslim countries. While studying the Iranian Revolution in 1988, Janjalani reportedly met with Osama bin Laden in Pakistan and may even have fought alongside him against the Soviet invasion of Afghanistan, after which Janjalani developed his mission to transform the southern Philippines into an Islamic state. Some estimates put the numbers of this terrorist group at the hundreds. They are especially active in the remote forests. 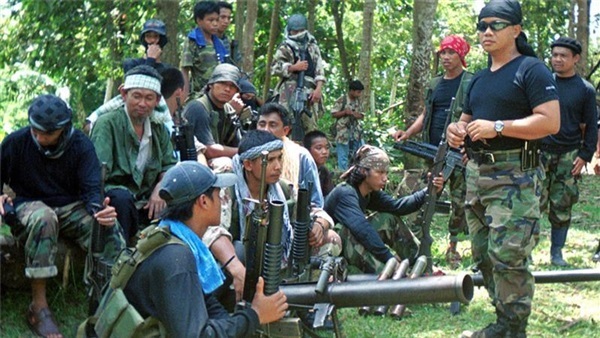 The group had reportedly lost a large number of its militants to a series of assassinations by the Philippines army. However, the group has thrived since staging a number of attacks on targets in maritime passages. Khadaffy Janjalani, brother of the deceased founder, led one group while a commander named Galib Andang led the other. Abu Sayyaf mainly targets foreigners, especially the Europeans and Americans, with the aim of putting pressure on the Philippine government or get ransoms. The group staged minor attacks on Catholic churches, missionary groups and nuns. It, however, started then started staging major attacks, hijackings of senior figures and killing of foreigners. It now launches piracy operations on the Sulu Sea. 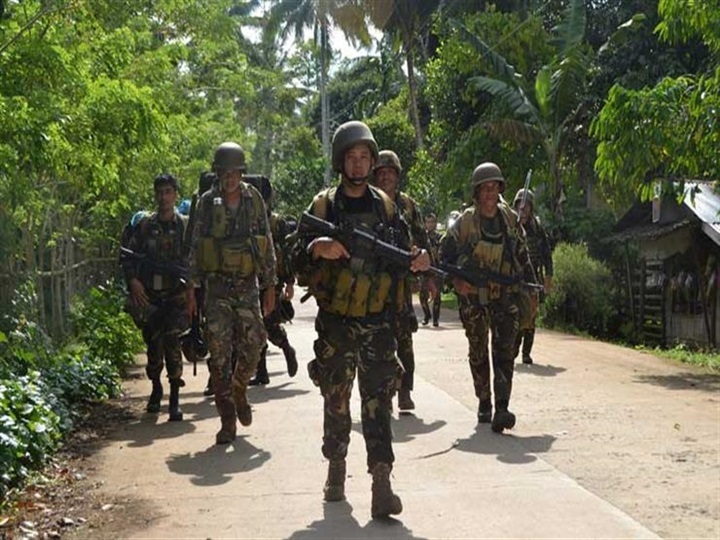 Hundreds of Abu Sayyaf terrorists are present in Basilan Island. Nonetheless, the same terrorists stages attacks sometimes in Philippine capital Manila. While Abu Sayyah is the smallest of all Islamist and terrorist groups in the southern Philippines, it is the most violent. The Philippine government and the US used to accuse the group of being affiliated with al-Qaeda. In May 2015, however, a group within Abu Sayyaf pledged allegiance to IS caliph, Abu Bakr al-Baghdadi. It then called itself "Philippine Province" or "East Asia Province". In April 2016, two other groups from within Abu Sayyaf swore allegiance to the East Asia Province. Eastern and southern Asia are expected to attract large numbers of IS members as the organization suffers defeats in both Iraq and Syria. According to the Philippine intelligence service, dozens of Indonesians had travelled to the southern Philippines to join IS there. Upon taking power, Philippine President Rodrigo Duterte vowed crush Abu Sayyaf by deploying 10,000 highly trained troops in Basilan and Sulu. In April 2017, Duterte threatened to invade Jolo Island after a botched attempt by Abu Sayyaf to hijack a foreign tourist from one of the resorts of the island. Fierce battles erupted between the Philippine army and IS in late 2017. The battles left hundreds of people dead. The Philippine government said the battles cost it $97.